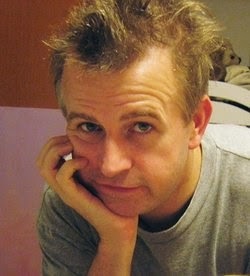 He died on his birthday, today, four years ago.I will only say this: he loved to have his picture taken. I have more pictures of him than anyone. Will probably not be around too much for the next week. I have not abandoned the blog and I will return. What does go up is already on tap. Think good thoughts. Colm Feore, a Canadian actor we have been lucky enough to see several times at the Stratford Shakespeare Festival, plays Canadian pianist Glen Gould, in this film (1993) which rests somewhere between a doc and a regular movie. 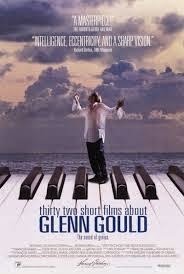 He never plays the piano, but acts the part of Gould, a very eccentric pianist. I love this film because it reminds me of short stories. It is original, thrilling and if you love classical music it will entertain you. It was directed by Francois Girard. 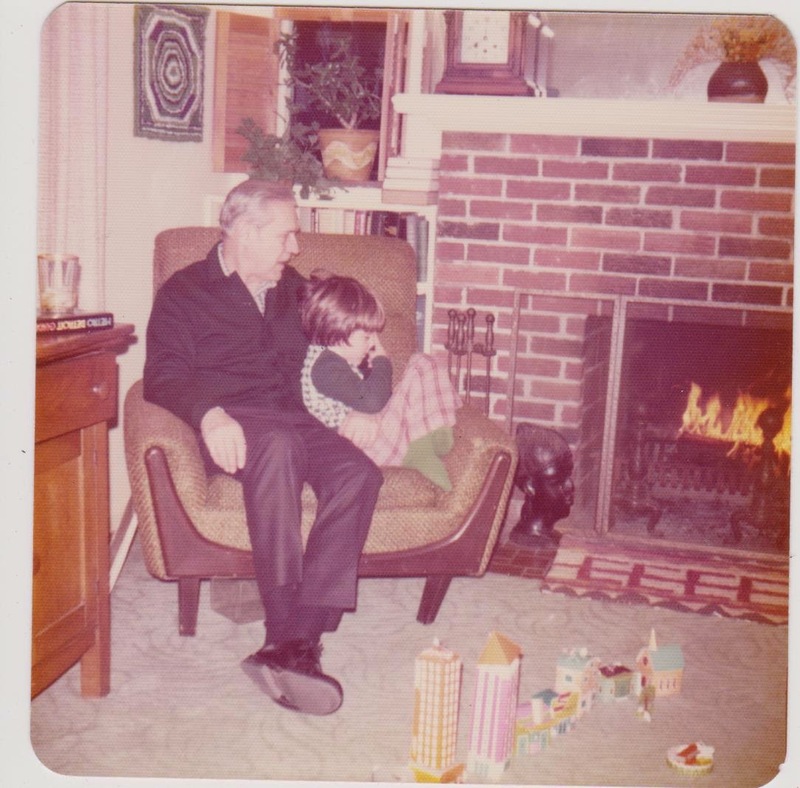 My grandmother, Dorothy Morrison Grieb Rudisill (Dot) died 20 years ago and it is still hard to believe she is not still sitting in the chair she so often occupied. She was born in 1903, weighing only 2 pounds, but survived until age 91. She was a women's woman if that makes sense, making her life around bridge parties, luncheons, gossip, and going out to dinner. She had a stiff drink or two every night. She never held a paying job, didn't drive. 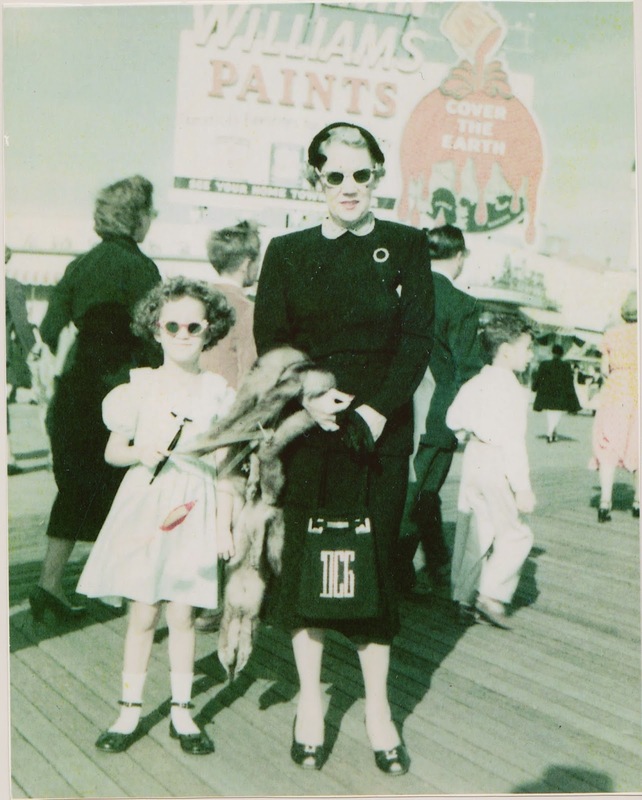 She dominated my mother's life for 71 years, making things difficult from time to time. 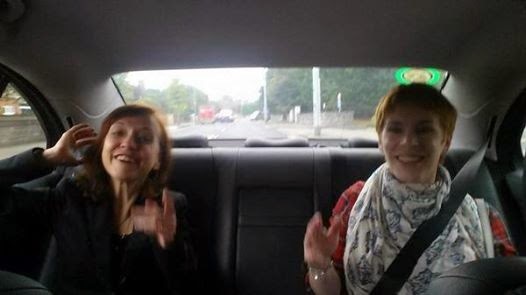 But she was always fun to be with, always lively and on top of events. 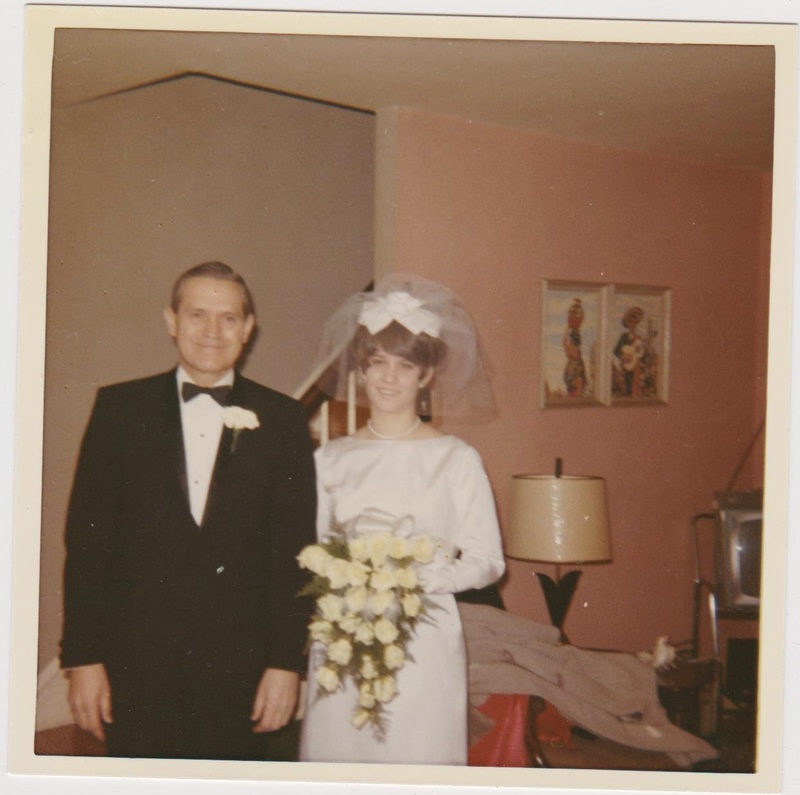 She married a rabid Democrat in my grandfather and then a rabid Republican with her second husband. What they had in common was the topic of politics was always in the air. Her father had been a Philadelphia politician and that was conversation to her. She went from rich to poor to rich more than once and still managed to look good every day. She had her nails and hair done weekly. I was in England the year she died and didn't return for her funeral. We knew before we left that she was dying and discussed this issue. I regret it still. I should have been there for my mother. 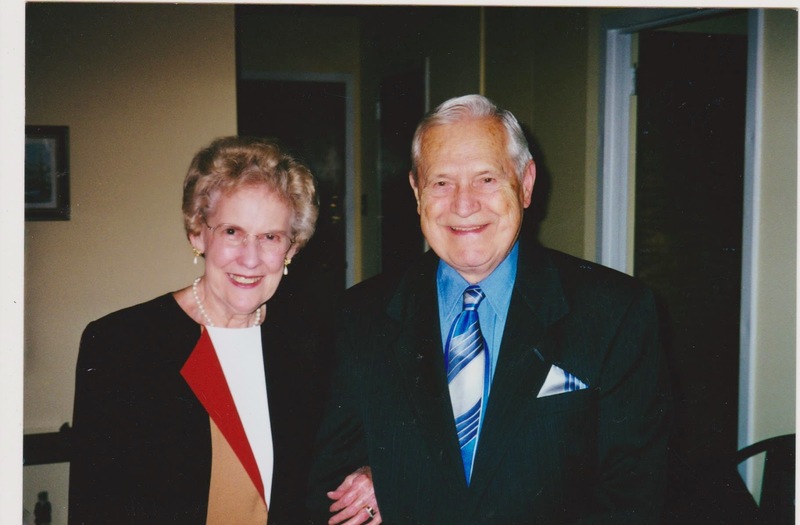 It would be 15 years before I learned what losing a mother was like. Evan Lewis will be hosting FFB next week. This was the first Sam McCain book I read back in 2009 and what a pleasure it was. 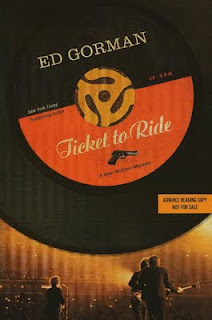 All of Ed Gorman's novels are a treat to read. You enter a world that is mostly filled with benevolent, well-drawn non-stereotypical characters. Especially fun for me were the sixties touchstones-and I really admired the way he caught it on the cusp of a new era-and captured it without overplaying its markers. Sam McCain feels young, vibrant, and on the edge of adulthood himself. In WHIPLASH, the majority of the film details the relationship between a sadistic music teacher and his talented but narcissistic student. One of the best films of the year beyond a doubt. But there is a long tradition of films, TV shows and also, of course, books about such relationships. It is practically its own genre. Sometimes the teacher is a positive influence but it often goes the other way as in WHIPLASH and the forthcoming FOXCATCHER. 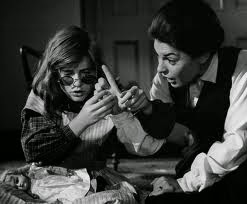 Two favorites of mine are THE MIRACLE WORKER, about Helen Keller starring Anne Bancroft and Patty Duke from 1962. And also the TV show FRIDAY NIGHT LIGHTS. Coach Taylor taught his students football but also how to be an honorable man. 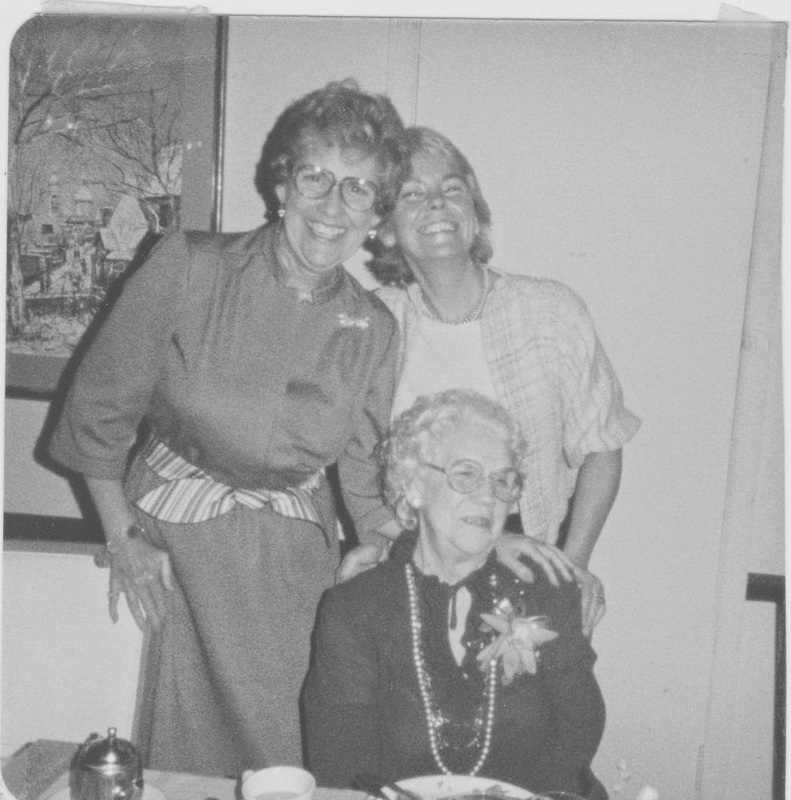 Annie Sullivan brought Helen Keller into a world she was excluded from. What work about this sort of relationship, good or bad, speaks to you? Joan Micklin Silver directed this Ann Beattie story. It looks a lot funnier here than I remember it. It was brought to my attention when I saw it was playing at a NY theater. Here is a piece from 30 years ago about how it came together. Ann Beattie was a hot writer in the seventies with a unique style that few believed could translate to a film. This was in the day before indies. When you had to convince a Hollywood studio to make the movie. And this downer was a hard sell. It's the story of a man (John Heard) who falls for a married woman (Mary Beth Hurt) and his pursuit of her. The original movie title was HEAD OVER HEELS, which tells you the kind of movie the studio thought they were financing. Luckily, the ending was changed to keep the tone of the book. Silvers made this one right after BETWEEN THE LINES, another favorite of mine. I really liked this show in its heyday. It seemed like the first show that took single women seriously. That allowed for them to have sexual desire, to be ambitious, to have community, but still yearn for an eventual husband and family. Now when I watch it, I just see superficial women who only care about fashion and cute, rich boyfriends. Yes, they share a camaraderie but it's based on discussions of trivial things. When did they ever discuss a book, politics, their families. The show takes place over the year of 2001 and yet it gets very little attention. Very disappointing. Perhaps it was the movie that put it into perspective. Spending two hours with these women was too much. What show did you watch later and no longer like? Also I am going to have to begin moderating comments due to an obscene commenter. Hope it is not too annoying. A film to be reckoned with NIGHTCRAWLER. I can't remember Kate Wilhelm appearing on here much, but I do remember reading books from both of her mystery series if not much of her science fiction. WHERE THE LATE BIRD SINGS, which I did read, received both the Nebula and Locus award. 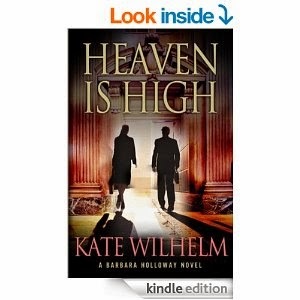 Wilhelm has had a very long career and HEAVEN IS HIGH was published just a few years ago. These are the books in that, her more recent, series. 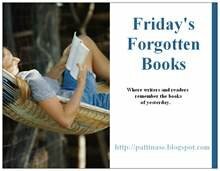 Here is a review of HEAVEN IS HIGH from BOOKLIST. 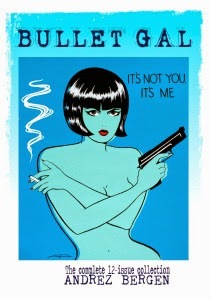 Brian Busby, POEMS, Arthur Henry Ward, Jr.
Andrez Bergen is in the process of collecting the 12 issues of Bullet Girl through a kick-starter program. Here is a video about it. And if you type his name into google, you can find out a lot more about Andrez and his fabulous work in music, writing, and art. 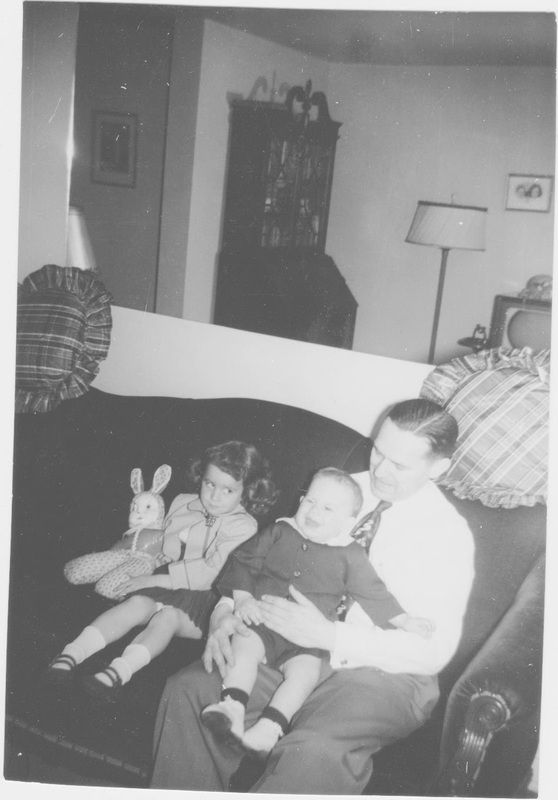 I am only sixteen months old here and I am already looking for a story. This is not my house. 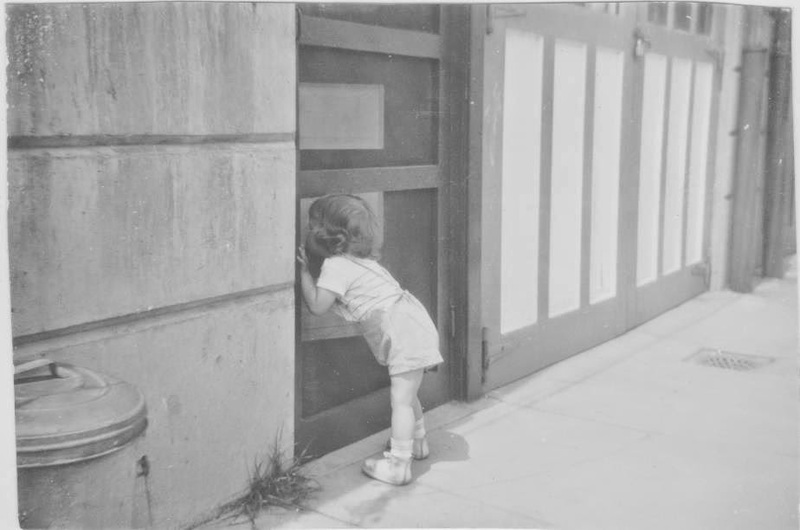 I was known as the little girl who peeked into houses and only a very stern talking to ended this practice. At a recent book club meeting, none of the other women understood the histrionics of the central character in THE MEMBER OF THE WEDDING. But I understood her completely because that was the kind of girl I was. 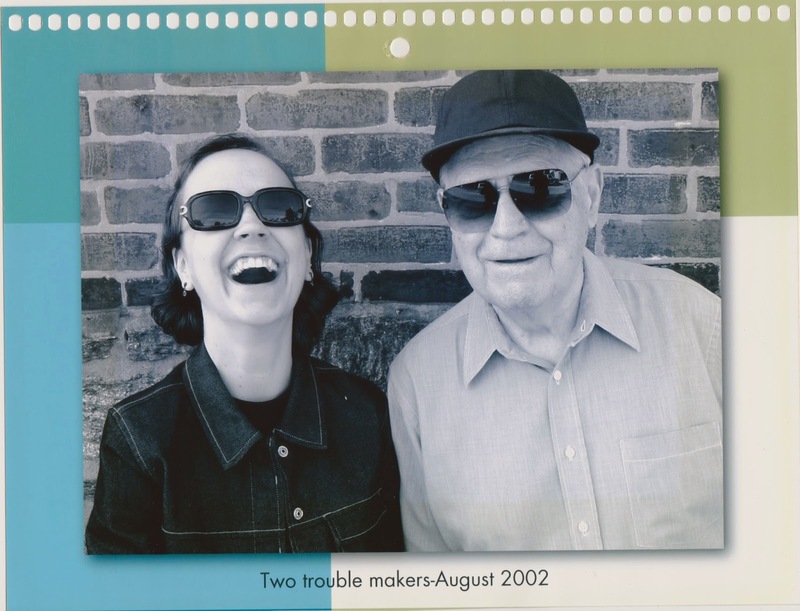 I clearly remember standing at my front door and singing as loud as I could in the hopes that I would be discovered. I loved having roles in plays at school or at church and I did silly things to draw attention to myself. I was the loudest kid in the alley playing dodge ball or capture the flag. I sewed the apron we were working on in Girl Scouts to my skirt to get a laugh. Or dropping my books--I did that a lot. I was the kind of cheerleader who jumped up on bus trips to a distant game to lead everyone in a round of THIS LAND IS YOUR LAND. I never let anyone know I got good grades--didn't fit with my loony girl image. Never admitted I read several books a week. Never admitted I subscribed to THE NEW REPUBLIC and kept up with current events. Of course, all of this went away when I married. And only then did my true personality emerge. Someone a lot quieter who was actually shy when forced to be herself. I was watching an episode of THE GILMORE GIRLS the other day (I never saw it when it aired) and much of the episode dealt with the life style portrayed on THE DONNA REED SHOW. Rory and her mother had fun making up dialog mocking the show, but Rory's boyfriend couldn't see what was wrong with a mother devoting herself (voluntarily) to caring for her family. They managed to reach a rapprochement by the end of the episode when Rory did some research and found out that Reed was actually actively involved in producing the show. Not sure why this let her off the hook but it did. I certainly watched Donna Reed for all the years it was on-late fifties through mid-sixties. 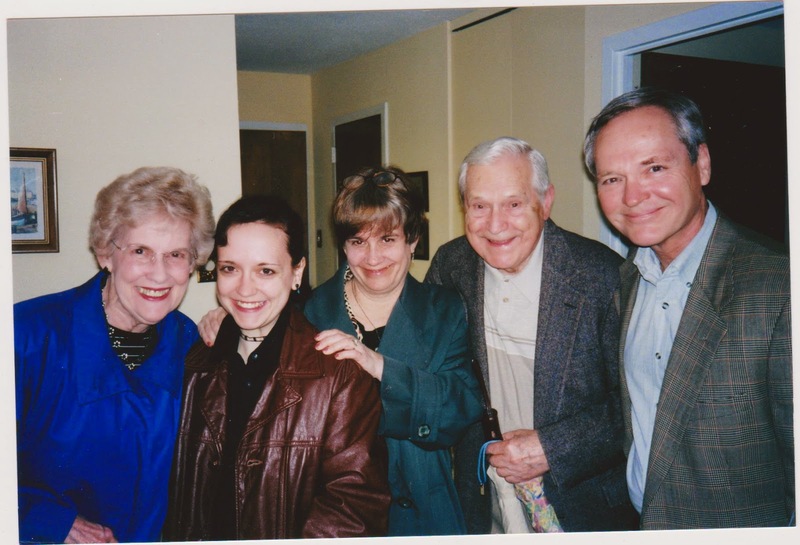 Donna, Alex, Mary and Jeff were a touchstone just as the family on LEAVE IT TO BEAVER and FATHER KNOWS BEST was. Even at the time, the women seemed too well-dressed for housewives but I think the producers believed that women didn't want to see TV women dressed in less glamorous clothing. The plots were simple, gentle, and unrealistic but TV didn't really know how to do anything else. No one was poor, plain or troubled. Reality was better served by movies. Now it has almost reversed itself. But perhaps spending a half hour watching small problems get swiftly solved wasn't the worse thing in the world. Some complained that it made their own lives seem unfulfilling but I just took it as the same sort of fantasy offered in most kids' books of the time. A palliative. If there is one plot that always catches my attention in crime fiction, it is the locked room mystery. John Dickson Carr was undoubtedly the master and I read every one of his books many years ago (and also the ones writter under Carter Dickson). In one part of town, a woman robs a bank. In another, a corpse is found shot through the heart in a room locked from within, with no firearm in sight. 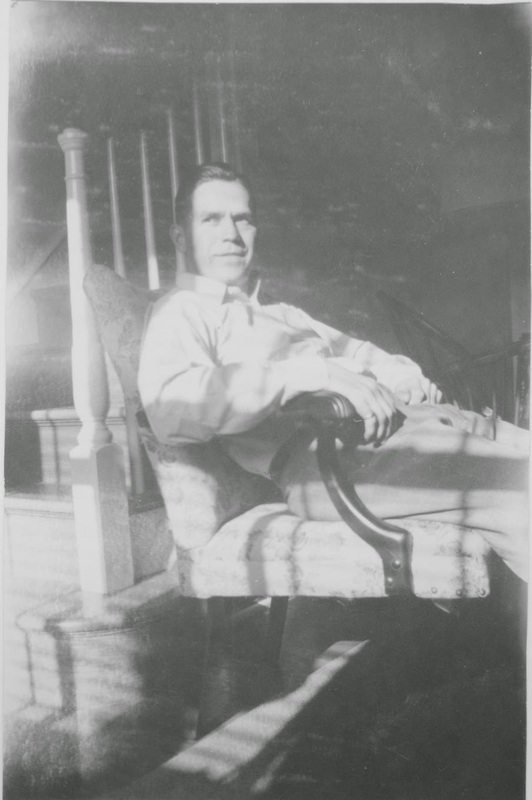 Although the two incidents appear unrelated, Detective Inspector Martin Beck believes otherwise, and solving the mystery acquires the utmost importance. I am not sure this one would rank with the greats but setting and character rate high with me. What are some other great ones? Forgot to post my movie review of THE BLUE ROOM. After seeing the movie on Netflix, I had to read the book. 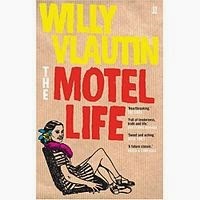 It seemed like a film that was amazingly faithful to the book, and indeed, it was.This was the first novel of musician Willie Vlautin and written in 2006. Frank and Jerry Lee Flannigan live a meager existence in Reno, Nevada, staying in cheap motel rooms, working at odd jobs and drinking heavily. 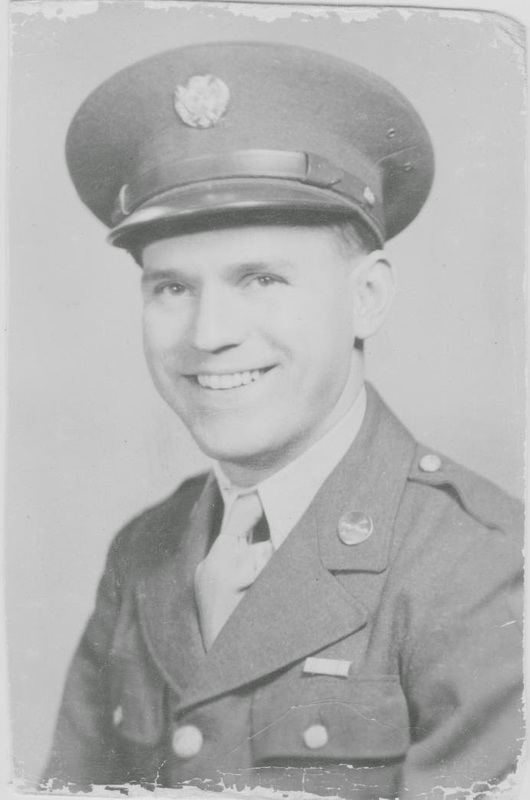 One night, while driving drunk during a blizzard, Jerry Lee accidentally hits and kills a teenage boy. 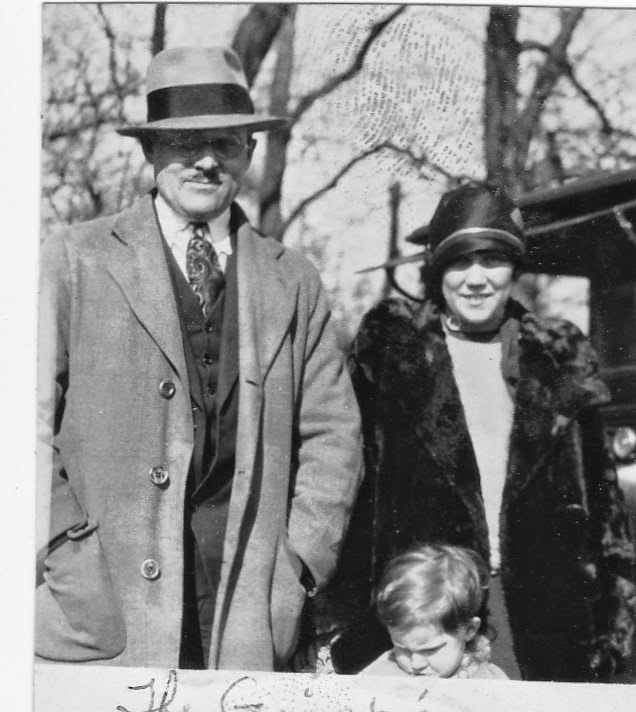 Although the accident is the boy's fault, there are no witnesses, and Jerry Lee is certain that the police will arrest him. This accident drives the plot of the novel for both brothers. Both men are so damaged by their difficult childhoods that they are incapable of making good decisions. They drink too much, hang around with the wrong people, gamble. And yet they are likable and your heart goes out to them. There are few evil characters in this novel for all its angst. Most of them try hard to do what's right. It's circumstances that undo them. One of the nicer features of this book is that Frank tells Jerry fictional stories throughout the novel. Stories meant to allow them both to escape their lives. THE MOTEL LIFE is an excellent character study of young men who live on the margin of society and demonstrates ably how escaping THE MOTEL LIFE is darn near impossible. 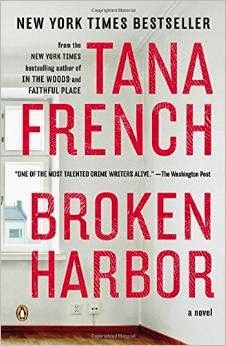 I think BROKEN HARBOR is French's best book although I have not read her latest one. Its only flaw is its length (100 pages on the crime scene investigation alone) and I can live with that if there is beautiful writing, an important point made, a haunting (and not in a good way) setting, good characters, and a great mystery to solve. A family is brutally slain, only the mother hangs onto life. They have been living in a development that seemed like paradise until the economic crash left it half unbuilt. Our little family has gone from moving up to moving down in short time. And it seems like someone or something is doing everything it can to drive them all mad. The Dad is especially vulnerable to the noises in the night and spends all his time (he's lost his job) trying to sort it out. The Dublin Murder Squad tries to make sense of the murders. An early suspect seems a bit too eager to take credit for the crimes.Two detectives, new to each other, compete for an explanation, which adds to the fun.One of the great things about French's books is how her detectives find resonance in the crimes they solve and Scorcher Kennedy here is no exception. I don't want to say anymore because the joy in this book is stumbling along with our detectives. This is just a brilliant look at what happened to the people who got caught with their bank accounts emptied by recent events. Highly recommended. Barrie Summy will have additional links right here. P.S. The photo is Tana French (right) with my daughter, Megan Abbott on a recent Dublin book signing. this may be the first CD I will buy in a long time. I don't watch many films from 1931 but this one was quite amazing in several ways. A pre-code film, it was preoccupied with Stanwyck and fellow nurse, Joan Blondell changing into and out of their uniforms for one thing. There-- with that item out of the way, I can talk a bit about the story. 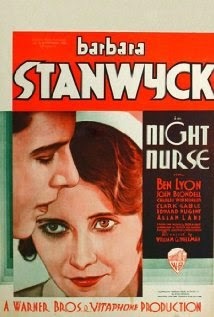 Barbara Stanwyck is studying to be a nurse in a hospital. We go through her probationary period when she is introduced to two young sisters who appear to be wasting away. 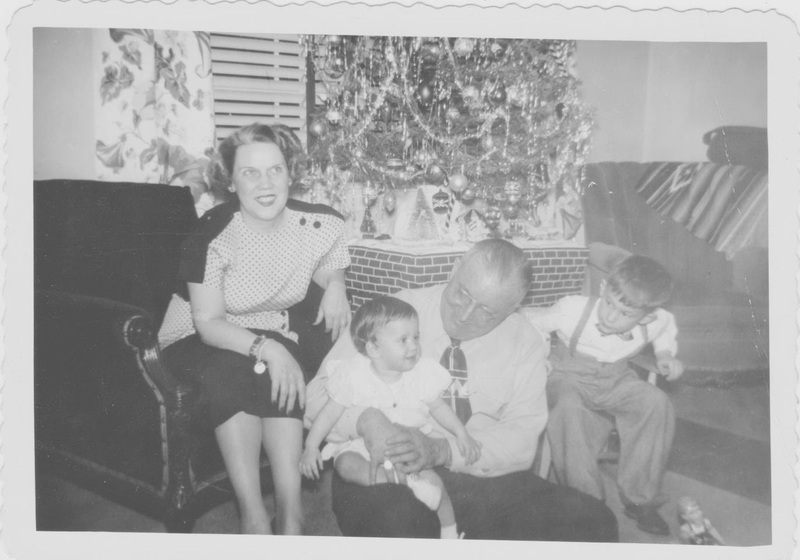 On graduation, she and Joan Blondell are assigned to care for the sisters at home. 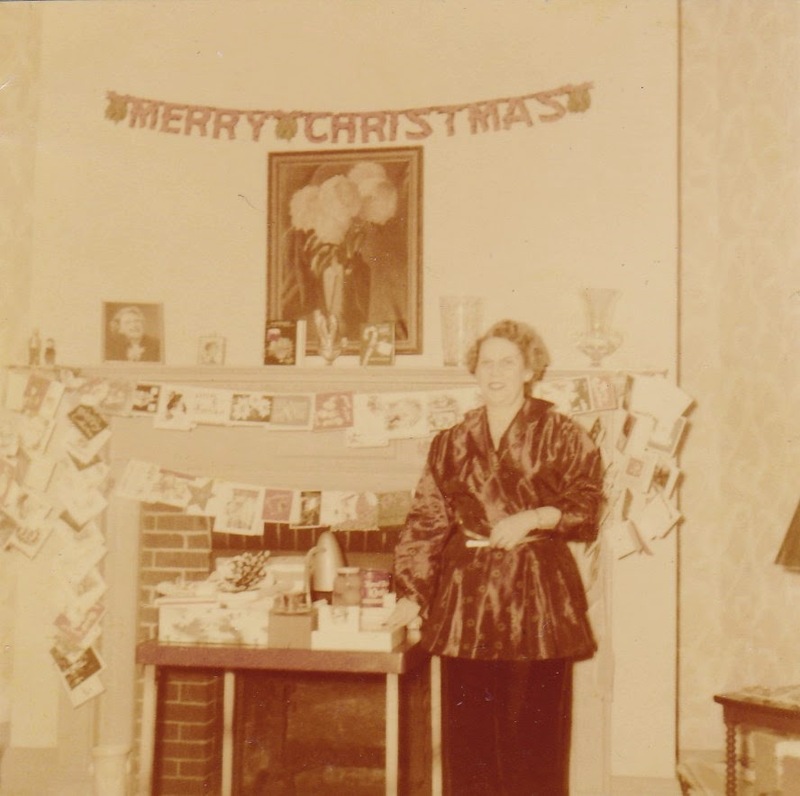 Their home is a scene for unending parties, drunken people, and a very nasty chauffeur (Clark Gable). Everyone seems callous to the suffering going on by the girls and in fact, a third sister was run over by Gable!! There are so many odd things about this film it's hard to know where to start. And yet, it keeps your attention. Gable mainly is there to punch people, including Stanwyck. Ben Lyons plays a mobster hero and the efficacy of a milk bath is called into question. Only 70 minutes long, see it if you want to alternately laugh and shriek in terror. A real horror film.